Dementia can be a very scary disease to be diagnosed with. There are many different types of dementia. Some of them of rare conditions and others are common but very severe. Whatever type of dementia you have been diagnosed with, it will be necessary for you to seek out medical treatment. You need to get the proper help if you want to be able to live with your dementia for as long as possible. Dementia isn't a condition that threatens your life, but it is one that severely changes your cognitive abilities. No matter what type of dementia it is that you are dealing with, it will significantly impair your mind and wind up causing severe memory loss. There are many other symptoms that you will have to deal with too, so it's important to work very closely with your doctors. Some dementia patients tend to feel that their diagnosis is the end. It's normal to be afraid of having your memories taken from you and having your cognitive capabilities extremely diminished. It is important that you understand that dementia is a progressive disease that gets worse over time. This isn't something that is going to change who you are overnight completely. There are medications for dementia that can help you out significantly. Getting the proper treatments and working together with your doctors will allow you to manage the condition as effectively as possible. It is true that there is no outright cure for dementia yet. Regardless, the medications that are on the market have the potential to ease your burden and will help you to live your life. There are several different medications on the market for dementia patients. 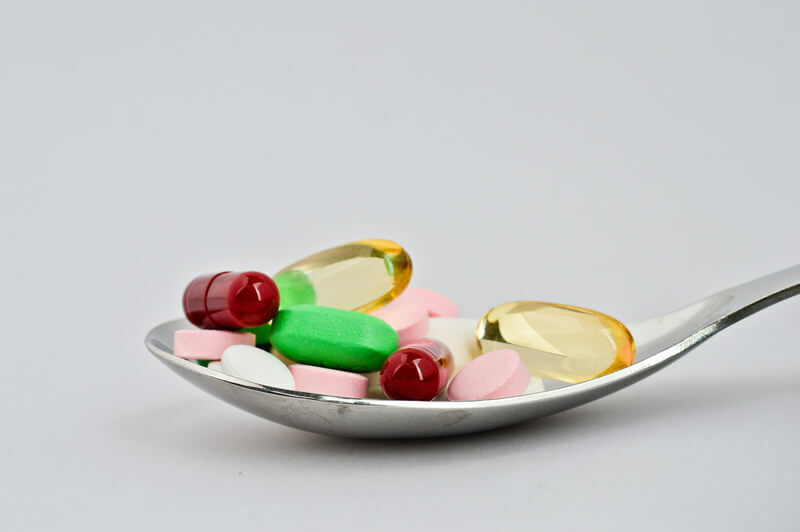 Medications for dementia patients include memantine, cholinesterase inhibitors, depression medications, anxiety medications, sleeping aids, and more. The memantine and cholinesterase inhibitors have the potential to improve your dementia symptoms temporarily. They aren't medications that can solve your problems, but they can be effective at helping people to manage their symptoms. Memantine is a drug that helps to regulate the glutamate in your brain. Glutamate is a chemical that is involved in very important functions of your brain. It helps to control learning and memory. Taking memantine has the potential to improve a patient's cognitive abilities in the short term. Even if it isn't a long-term solution, it is a promising medication that helps millions of people around the world. Cholinesterase inhibitors are another important medication that your doctor is likely to prescribe. This can help to boost certain chemical levels in your brain to boost your memory. It also has the potential to restore some of your symptoms of impaired judgment that you may be experiencing due to dementia. Drugs in this category have proven to be essential for those who are looking to live as normally as possible while suffering from dementia. Both of the medications above are commonly prescribed to treat Alzheimer's, which is one of the most common forms of dementia. These medications are very useful when treating all forms of dementia, though. Most medications for dementia and Alzheimer's seek to improve memory function by boosting particular chemicals in the brain. They do their best to offset the damage that the dementia is doing to your cognitive capabilities. It is also very common for people to become depressed or suffer from anxiety problems due to dementia. Doctors may prescribe anti-depressants and anti-anxiety medications that will help patients to cope. These can be positive and will help patients to feel better on a daily basis. They don't address the causes of dementia or improve the disease in any way, but they do make patients feel better about what is happening to them. Vascular dementia is treated a little bit differently than other types of the condition. Vascular dementia typically occurs after a patient has suffered a stroke. This form of dementia can also be brought about due to extremely high blood pressure, unchecked thyroid problems, high cholesterol, issues with blood sugar, and even vitamin deficiencies. It can be disheartening to know that these issues could lead to vascular dementia, but it is very treatable. Vascular dementia can be treated by prescribing high blood pressure medications, cholesterol medications, vitamins, diabetes medications, and much more. 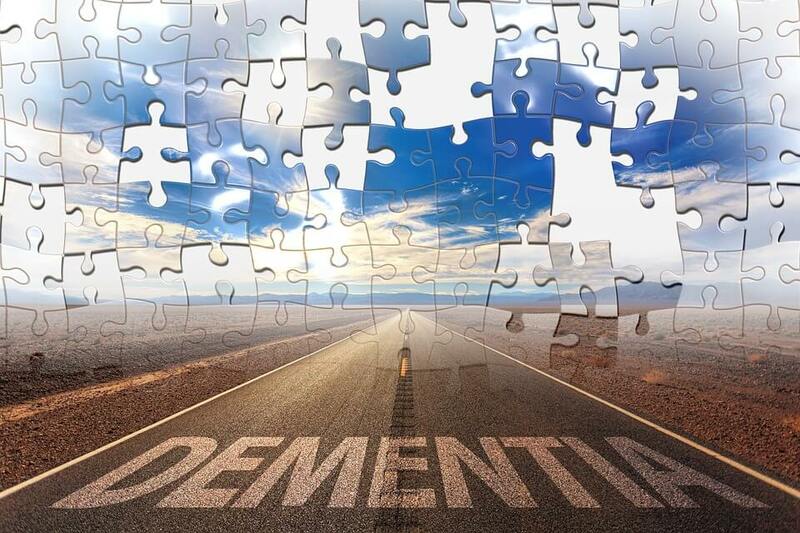 Essentially, to prevent vascular dementia, you will need to eliminate or improve the conditions that caused it in the first place. This can involve getting your blood pressure under control, eating a healthy diet, and maintaining proper blood sugar levels. Treating this type of dementia is easier because you can affect the results with your actions. This is very good as it gives you a chance to alleviate the problems that you are facing. Most types of dementia are not like this, though. Alzheimer's and various other dementia conditions are completely different from their vascular dementia cousin. You should also know that certain therapies are used to help treat dementia too. These therapies are not capable of changing what is happening to a patient, but it can help them to learn to live with dementia. There are several different therapy methods that doctors make use of when treating dementia patients. Each of them is effective at different at helping the patient with different things. Some therapies focus on teaching patients to break down tasks into smaller steps. Sometimes patients that are suffering from dementia will become overwhelmed when a task is too complex. Learning to break down a complex task into smaller steps will make everything seem a lot more manageable. Your brain will be able to think of things properly when you only have a simple task to worry about. Once you have completed a simple task, you can simply move on to the next task. Thinking about things differently can help you to manage your dementia symptoms. This will allow you to function as well as you possibly can. Learning how to modify tasks like this helps to give dementia patients hope and it allows them to maintain a bit of their independence. Even if this isn't a long-term solution, it is an effective therapy method that helps people to cope more effectively. Occupational therapy is also very useful for dementia patients. This type of therapy involves methods that can make your home safer. People who have dementia can have problems with their balance and will sometimes make bad decisions that could hurt themselves or those around them. Learning to anticipate these problems and setting up your home to be as safe as possible is a great idea. Being able to prevent accidents from happening will be very beneficial for a dementia patient. Dementia is a progressive disease, and your symptoms will worsen over time. It is smart to be prepared for things so taking steps to get your home ready just makes sense. You will be able to take the advice of a skilled occupational therapist and will be far more prepared to keep yourself safe inside of your home. Lastly, you will want to change the environment around you to make things as easy on you as possible. Sometimes you will get frustrated by being so easily distracted. Eliminating the noise that is present in your environment can allow you to better focus on the things that you want to do. Therapy methods like this involve teaching patients how to eliminate clutter and noise to sharpen their focus. It may not work to get you back to the levels of focus that you had before you were diagnosed with dementia, but it can be a big help nonetheless. Dementia is a disease that you have to learn to cope with. It can be very tough trying to live your life as normal. Taking the medications can make things a bit easier, but it won't be the same as it was before you had dementia. This can be quite frustrating, and it is normal to feel intense anxiety or depression symptoms because of this. If you feel like you are having trouble coping with the reality of having dementia, then it might be smart to reach out to professionals. Professional therapists and counselors can assist you by giving you someone to talk to. They can speak about your feelings and discuss everything that is going on with you. They understand methods that can help you to cope with your situation in a healthy way. When you're having problems living your life with dementia, it can be nice to have a caring professional to reach out to. You don't even have to leave your house to get the counseling. If you want to talk to someone about what is going on from the comfort of your own home, then that is going to be possible. You can sign up over at https://www.betterhelp.com/start/ today to get matched with an expert counselor. They will be able to speak with you whenever it is convenient for you, so you'll always have someone on your side. This is a good resource to remember if you feel like you need help. You don't have to take the time to speak to a counselor or a therapist if you don't want to, but doing so may help you to feel a lot better. Simply knowing that you don't have to deal with this problem all by yourself is important. You have friends and family who love you very much. Professional counselors will also be on your side whenever you need someone to speak with.